17th Floor: Click above for Virtual Tour. 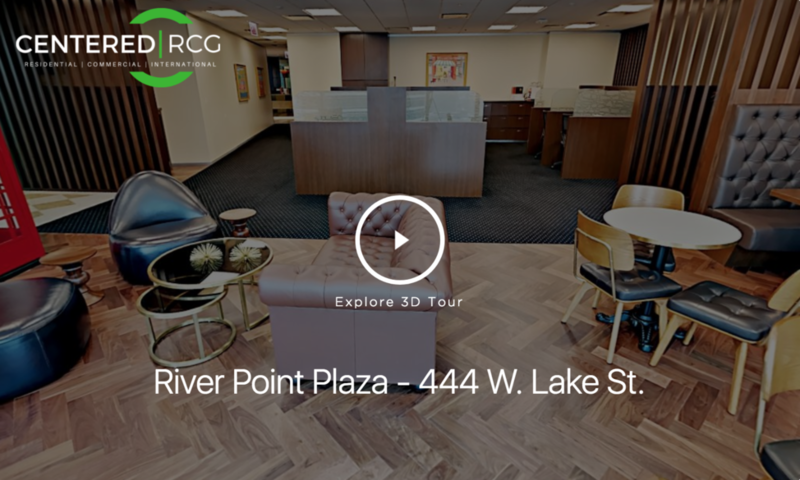 CENTERED RCG offers premium office space options for the modern professional. Check out this option on the 17th floor of the iconic River Point Plaza. Impress your clients and staff with breathtaking views of the city and the Chicago River, along with luxury amenities and first class service. Schedule a call today for availability and options. Flexible leases available, and custom business solutions.